“Every art contributes to the highest art, the Art of living”. 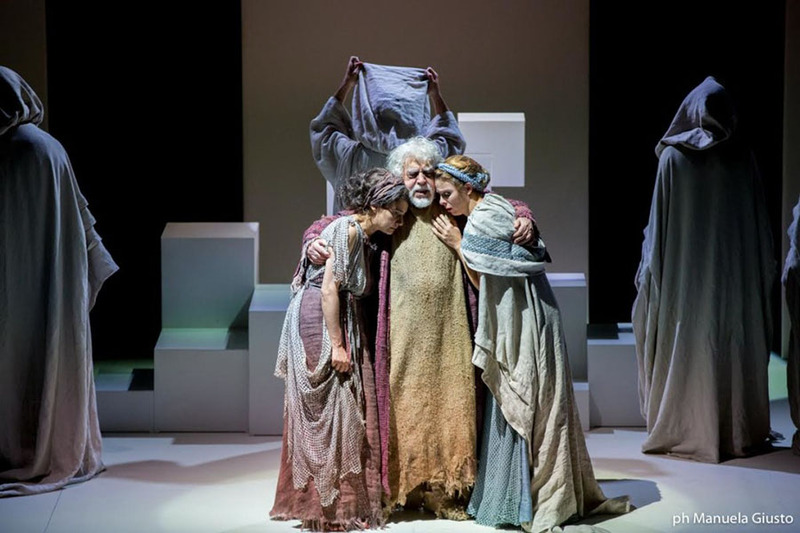 This is what says the great theatre actor Glauco Mauri – born in 1930 in the City of Pesaro, in the Region Marche – when he is asked about his ability, to still manage the stage at the age of 87. Instead of efforts and the low proceeds used only to pay technicians, actors, and trucks for the set design, this Lion during the winter tours across Italy to spread the words of Beckett, Sophocles, Pirandello or Shakespeare. I love the people who love life, and culture more their own life.